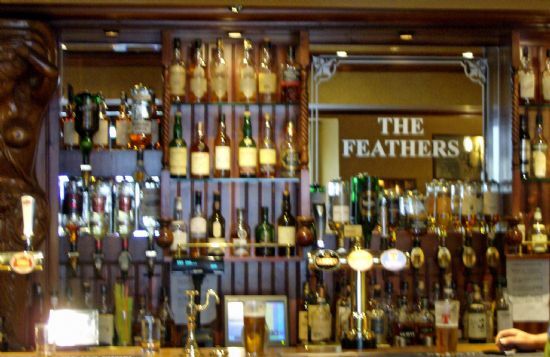 The Feathers Inn Public Bar & Lounge is Campbeltown’s favourite pub for locals and visitors alike. 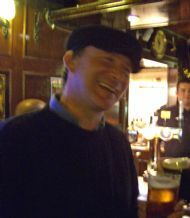 Situated in the heart of Campbeltown in the Burnside Square, The Feathers is known for it’s welcoming, cozy atmosphere. Family run by the Greens for 26 years, this freehold offers the best draughts and single malt whiskeys of the local area, as well as light bar food, teas and coffee. While the public bar is casual and relaxed during the day, the lounge is the place to be on the weekends, with live music weekly on Thursday’s and Friday’s and a live DJ spinning the tunes on Saturday. 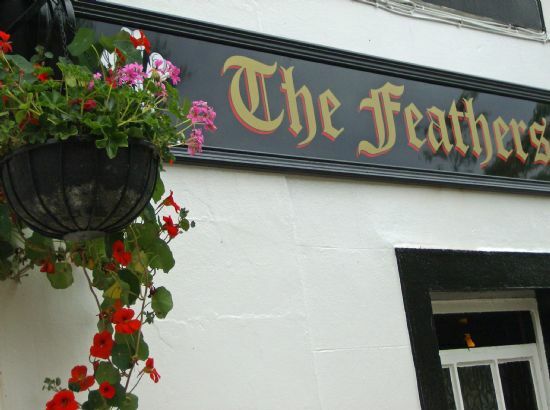 The Feathers is an easy five minute walk from the Springbank Distillary or the Campbeltown waterfront, with ample parking outside the front door. 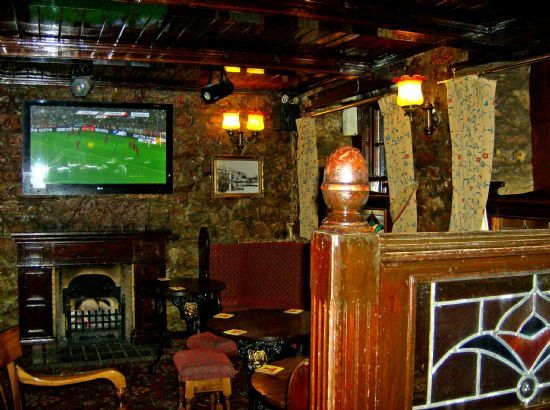 Come watch SKY satelite sports next to our cozy fire in our lounge or relax and check your email with our free wi-fi. 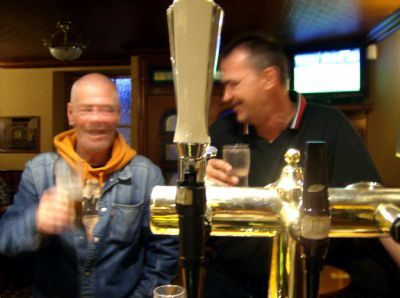 A great place to meet the locals and enjoy a dram, this authentic Scottish pub welcomes you to “the wee toon" in the heart of Kintyre.